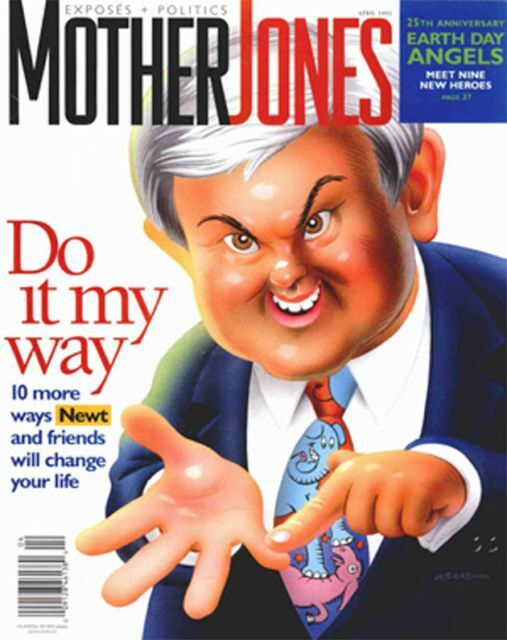 MoJo’s devotion to the man who would be president, including 18 eye-popping illustrations, might even leave Iowa voters in tears. 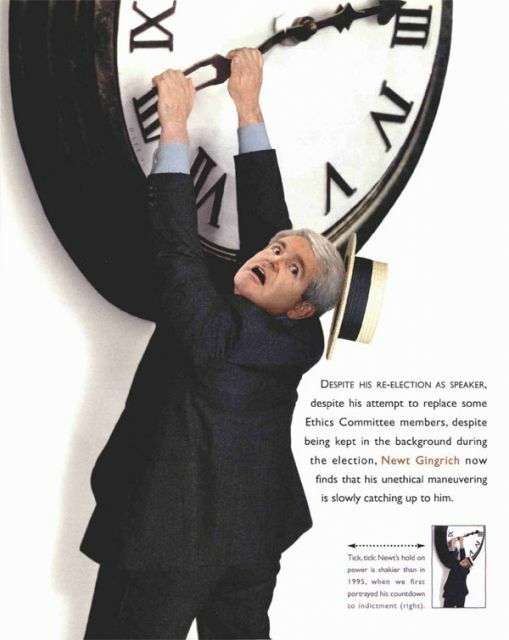 Newt Gingrich is back with a vengeance. In the last two weeks, he’s taken credit for the success of Mitt Romney’s venture capital firm (and the entire economic boom of the 1990s), the fall of the Soviet Union, and the demise of the “welfare state.” The former speaker of the House has hit the stump in Iowa and Florida with a level of confidence befitting a man whose outsized cranium forced his high school football team to order a custom-made helmet. 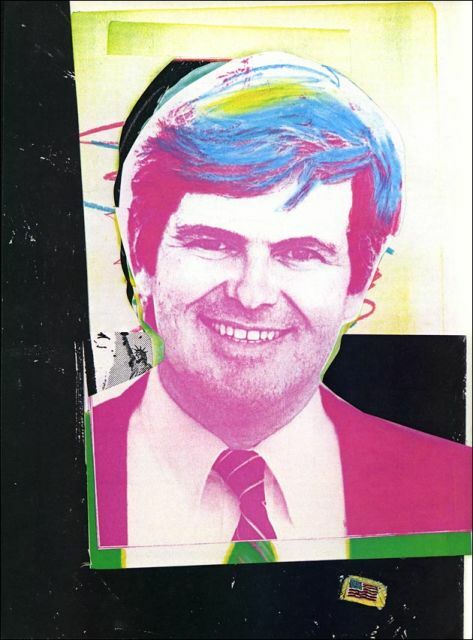 At the time, remembers Lee Howell, then editor of the student newspaper, Gingrich had “moddish” long hair and the tolerant cultural views of a young professor. 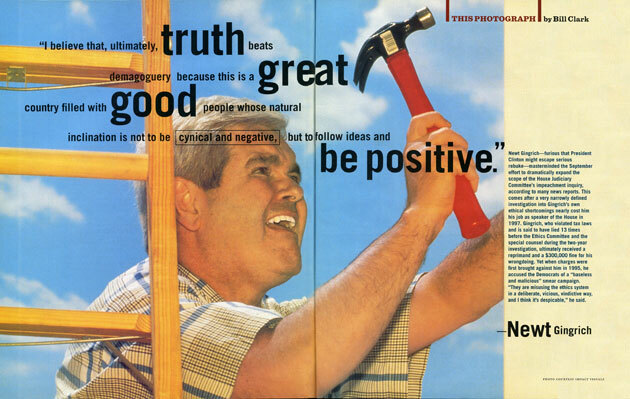 He would come down to the newspaper office to talk and have a beer (though liquor was not allowed there), or have students over to his house for long philosophical discussions. He didn’t mind if people drank, others remember, or even smoked a little dope. 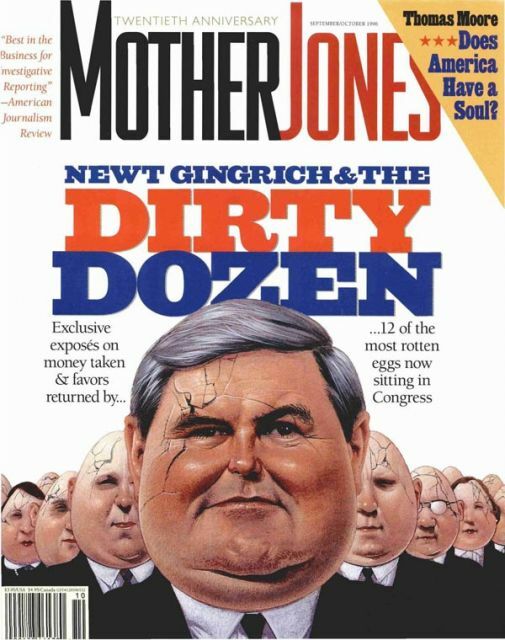 One of his friends lived with a girlfriend, and Gingrich provided emotional support for another couple going though an abortion. 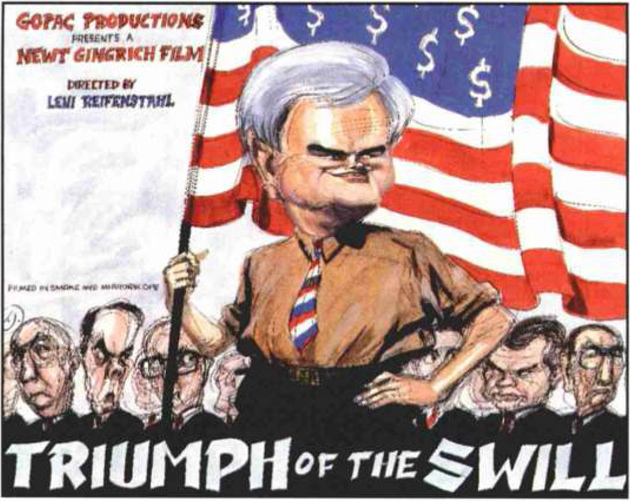 To people on campus, Gingrich was a young liberal. 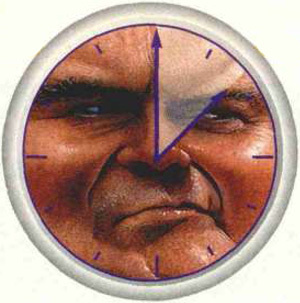 Illustration: CF PayneBy 1995, the newly ascendant speaker of the House had emerged as one of the most powerful congressman of the last century—and one of the most radical. 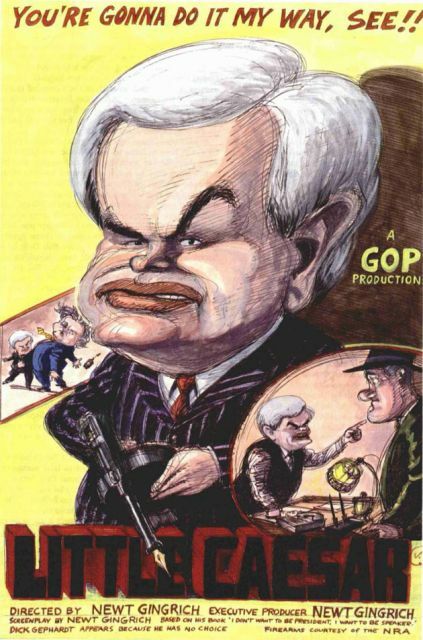 “Newt Gingrich is the most dangerous man in America today,” wrote MoJo editor Jeffery Klein. 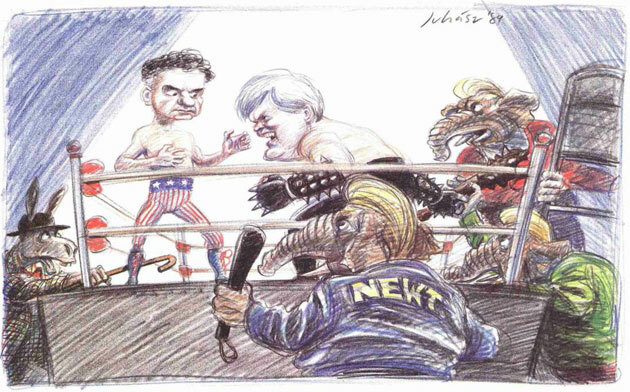 “For more than 20 years, Newt has commanded a war to seize the speakership—only recently have troops and lieutenants joined his campaign. 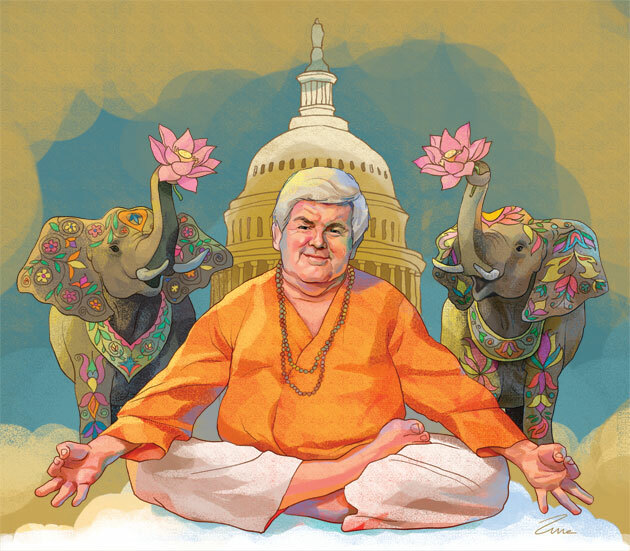 Newt isn’t merely a creature of the moment, Rush Limbaugh’s dittoheads hooked up with the legislative arms of the religious right.” Gingrich, Klein argued, was the movement. 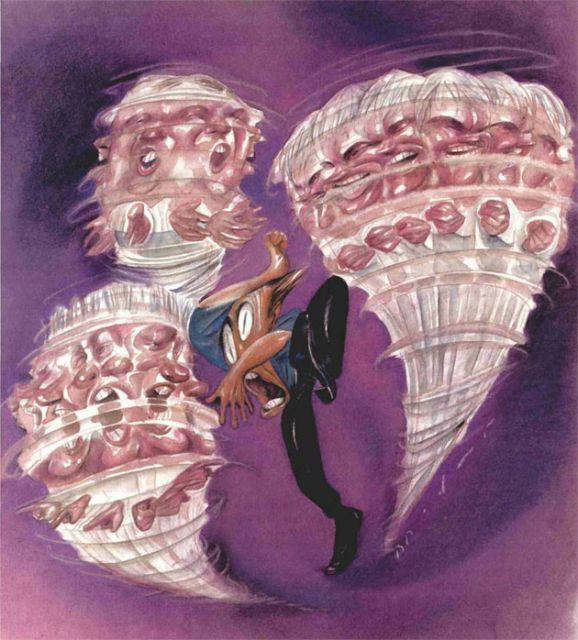 Cover of the March/April 1995 Issue. 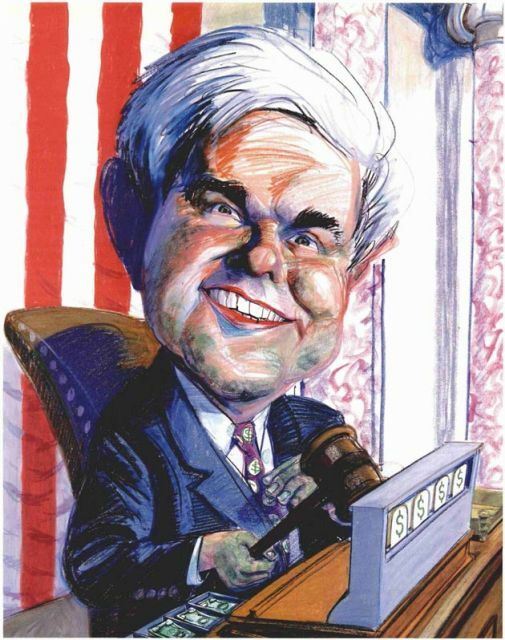 Illustration: Robert GrossmanGingrich’s Contract with America was just a first-step in a plan to revolutionize American government. 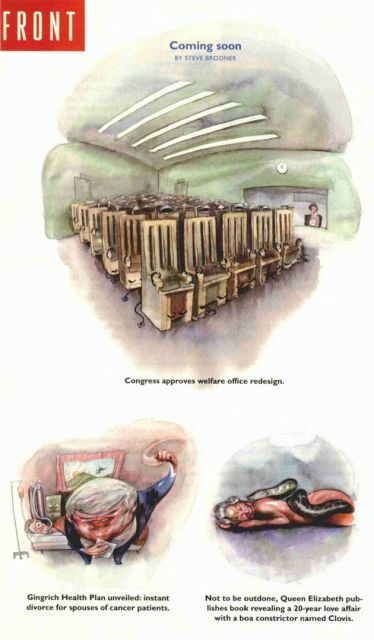 The corrupt welfare state was on its way out, and in its place was something new and not entirely comforting. 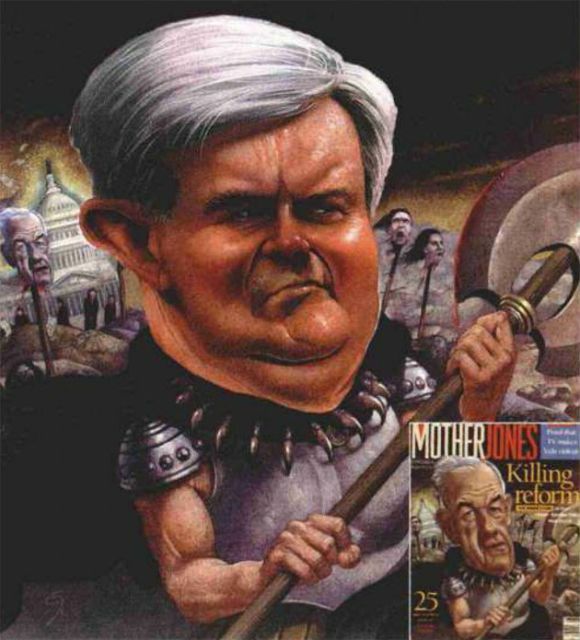 In his 1995 piece, “10 Ways the Republicans Will Change Your Life,” Richard Blow zeroed in on the fate of the Food and Drug Administration: “Gingrich has actually called for replacing the FDA with a ‘council of entrepreneurs,’ claiming that the market will take care of any poisonous foods or drugs after the fact through legal actions. In other words, if your child is born deformed by a drug such as thalidomide—the drug that prompted the FDA to require safety testing—you can sue, and future companies will pay attention.” Except that the Contract with America also pledged to make it significantly more difficult to file lawsuits. 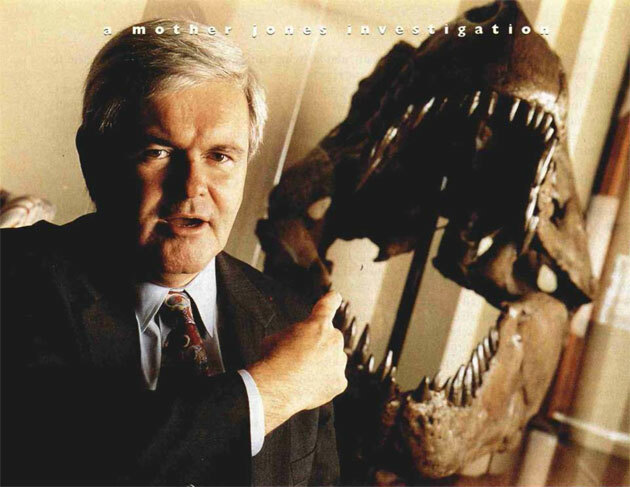 Photo: Bill ClarkSalt, meet wound: Newt resigned as speaker and left the House for good in 1998. 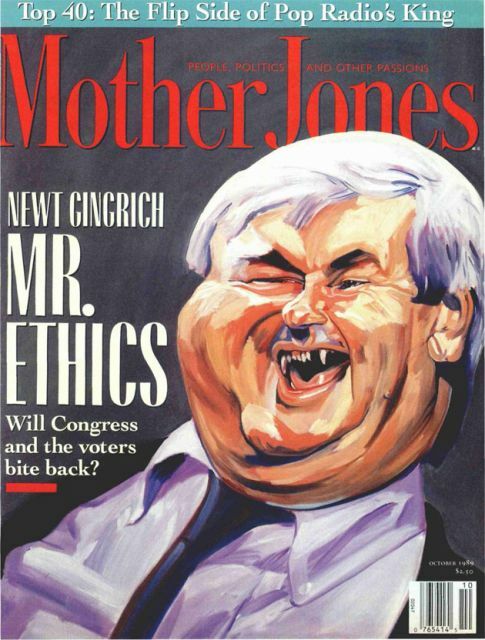 He was slapped with an ethics violation even as he was pushing impeachment proceedings on President Clinton. It would take a while for him to rebuild his reputation—but perhaps not as long as we thought. 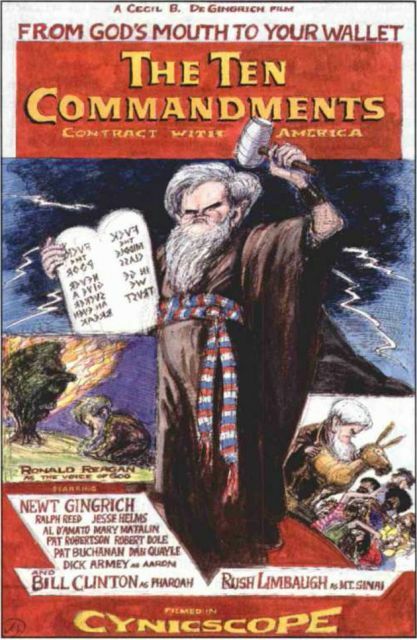 Of course, Moses never made it to the promised land.